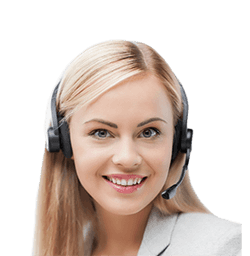 Why Northwest OR Locksmith Store is the right choice? 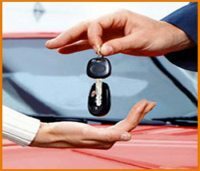 At Northwest OR Locksmith Store, we have a team of locksmiths, trained in an impeccable manner to deal with all kinds of automotive vehicle lock and key issues. Whether you need rekeying, key cutting services, key duplication services, trunk unlocking, ignition repair services, you can avail it all from us. 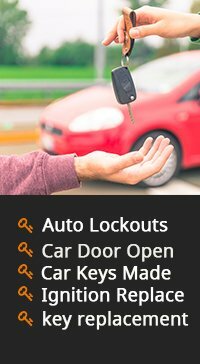 All you need to do is ring us on 503-606-6546 and we will be there to provide our quick automotive locksmith services!